Many of the major brands of toothpaste are owned by companies who test on animals. Those products also contain lots of chemicals which are unnecessary and not good for the body. From skin irritants and carcinogens to food dyes, micro-plastics and artificial sweeteners; there are many reasons why I choose to use a more natural toothpaste. A highly respected medical professional once said to me, “Never brush your teeth with anything you wouldn’t be comfortable eating”. There are lots of natural brands of toothpaste out there. I was delighted when MyPure sent me this organic tube from Riddell’s Creek. It’s totally vegan and not tested on animals – I’m quite capable of trying out an innocent tube of toothpaste for myself! The one I tried out is the classic mint, but there are also herbal and lemon varieties. It’s a lovely blend of herbs, essential oils, coconut extract, bicarbonate of soda and calcium powder. No sulphates, fluoride or mineral oils. The first thing I noticed was than it’s a lot runnier than standard toothpaste -it’s more like a gel than a paste. It’s therefore best to wet your brush first, then squeeze carefully! It has a strong but not overpowering or artificial minty taste. Presumably because the flavouring comes totally from natural essential oils. It’s really refreshing and made my mouth feel really clean and my teeth really smooth. Completely effective at giving fresh breath after a meal. I’ve also noticed that the level of sensitivity of my teeth has reduced since using this toothpaste, so that’s a big thumbs up. It won’t foam up as much as a regular toothpaste, but don’t worry, that doesn’t mean it’s not working. It just means that it doesn’t have any sodium lauryl sulphate in – basically a foaming agent which has been linked to skin and eye irritation, as well as being a suspected carcinogen. It’s definitely one of the best toothpastes I’ve tried and one that I’d use on a regular basis. I’ll be trying the other flavours, as it’s nice to have a change from mint morning and night! You can buy all of varieties of Riddell’s Creek Toothpaste from the MyPure website. Thanks for reading! 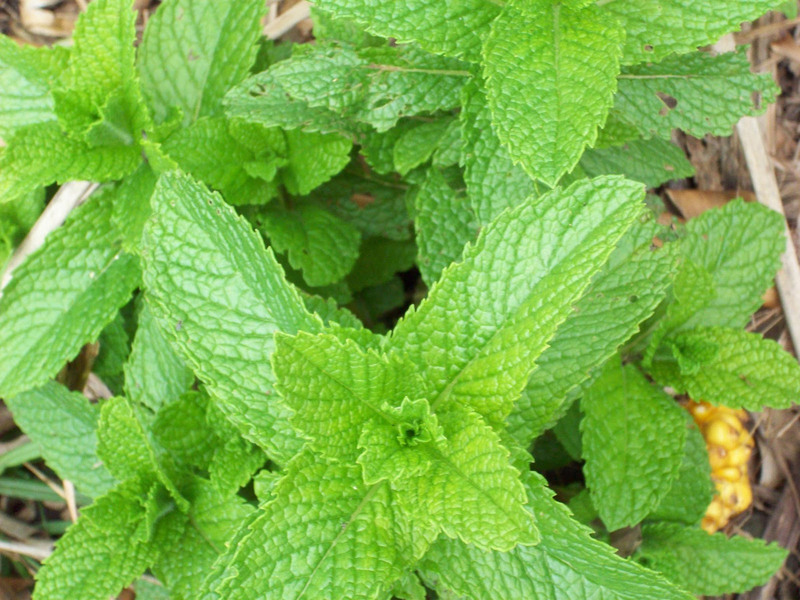 Have a minty fresh day!